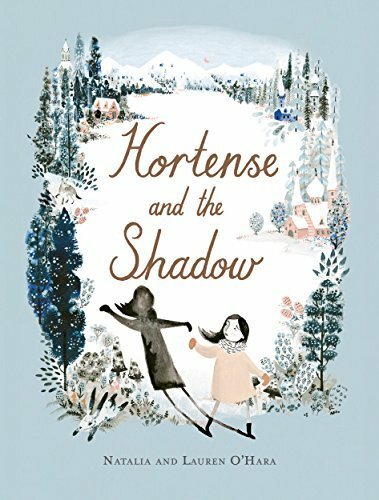 Hortense is a kind and brave girl, but she is sad--even angry--that her shadow follows her everywhere she goes. She hates her shadow, and thinks her shadow must hate her too. But one cold, dark night, when bandits surprise her in the woods, Hortense discovers that her shadow is the very thing she needs most.